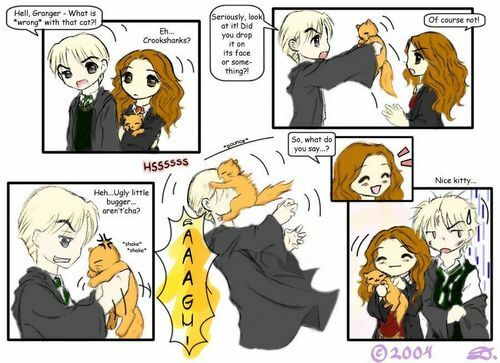 draco vs crookshanks. its all in the title. lol. 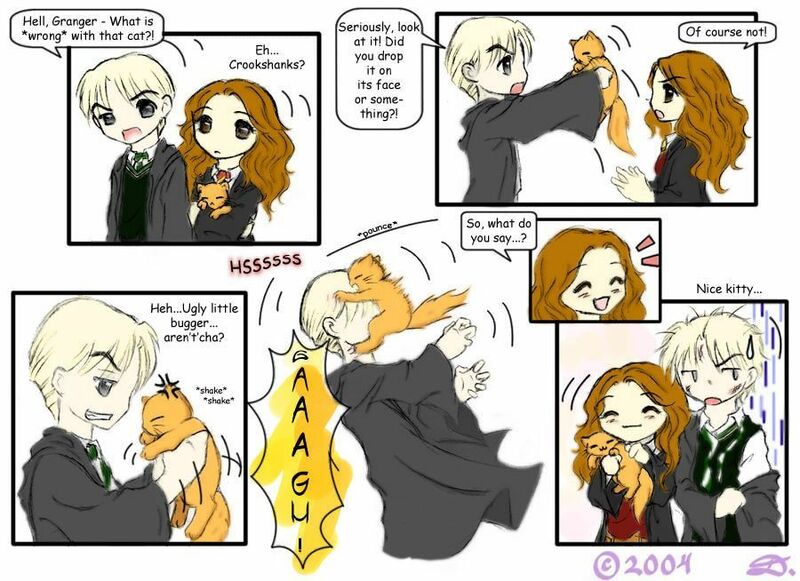 HD Wallpaper and background images in the ハリーポッター club tagged: funny crookshanks hermione draco malfoy granger cat.